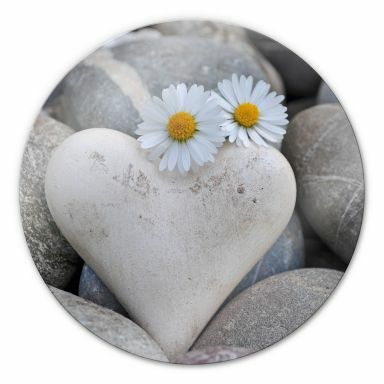 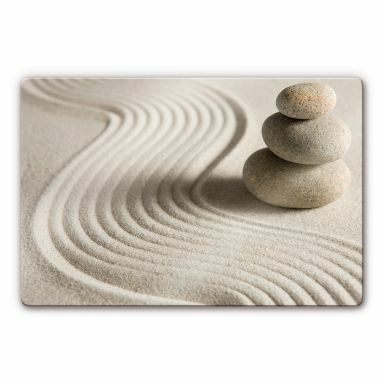 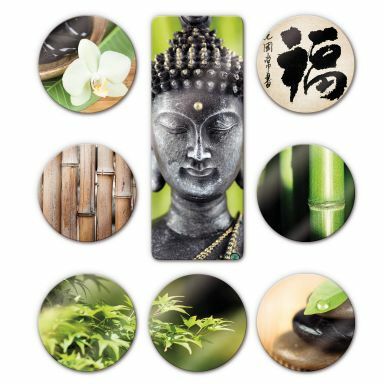 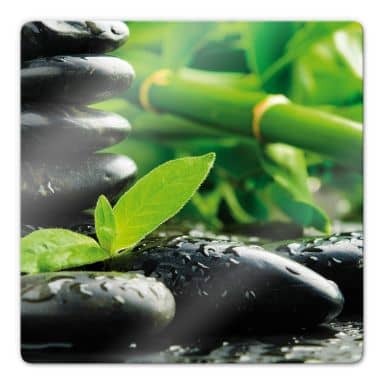 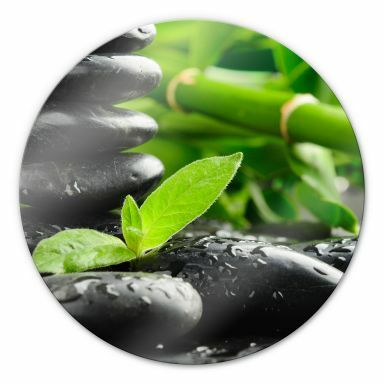 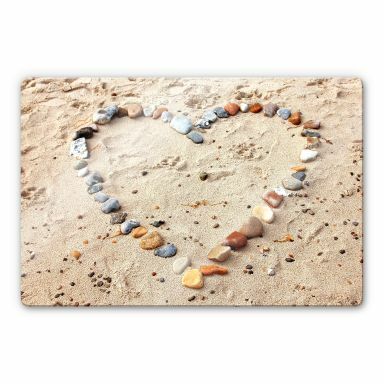 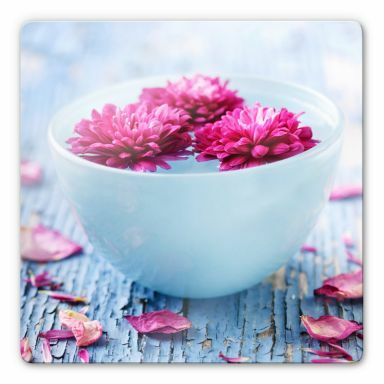 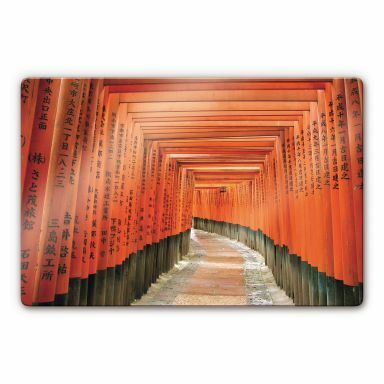 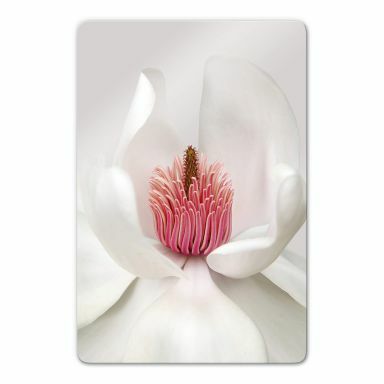 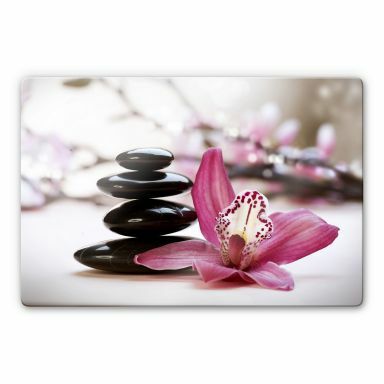 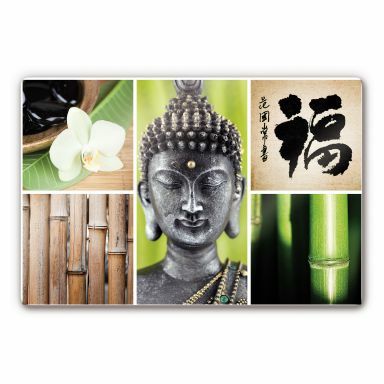 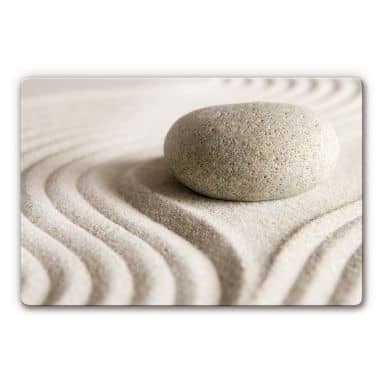 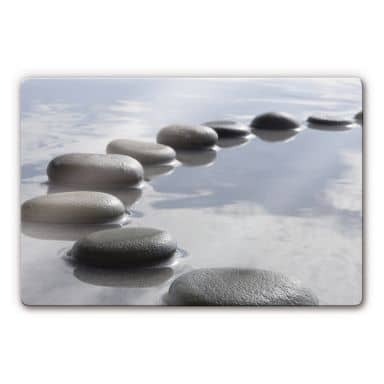 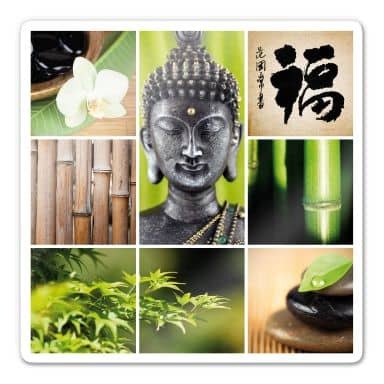 We offer a large selection of health and wellness wall-art. 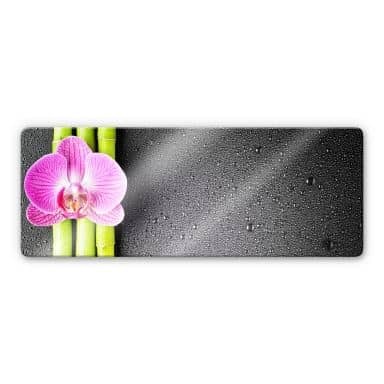 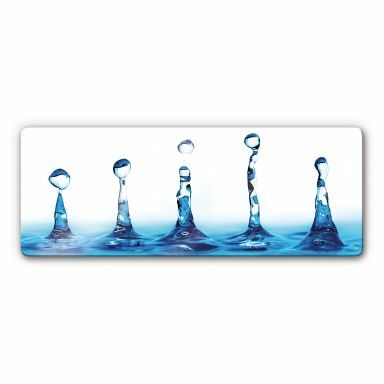 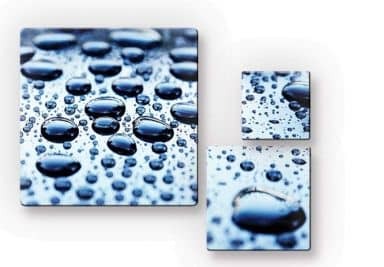 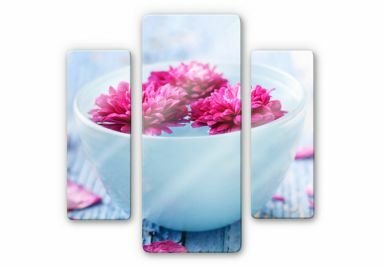 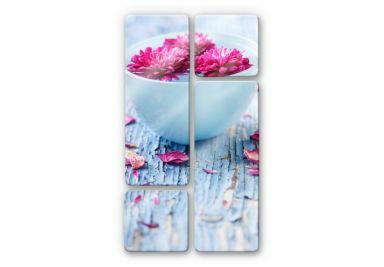 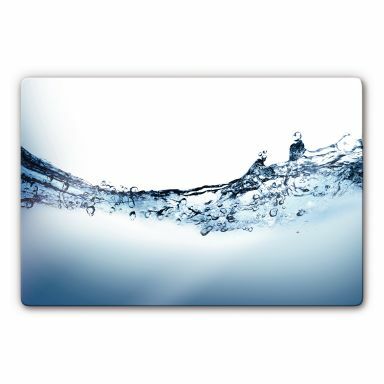 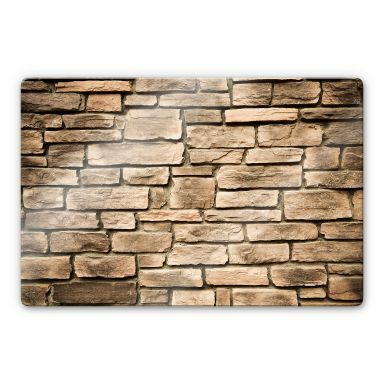 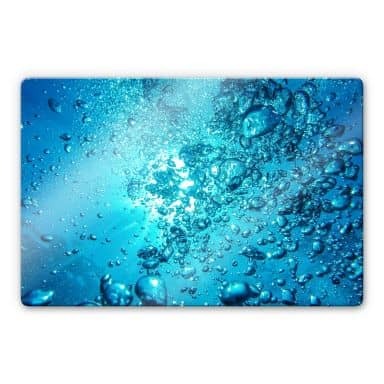 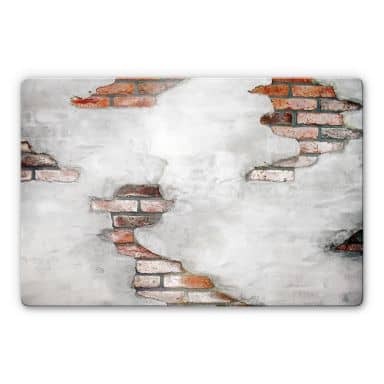 Shop online at wall-art.com for wellness wall stickers, posters, canvas, glass, acrylic, forex, wallpaper and even heat resistant kitchen splashbacks. 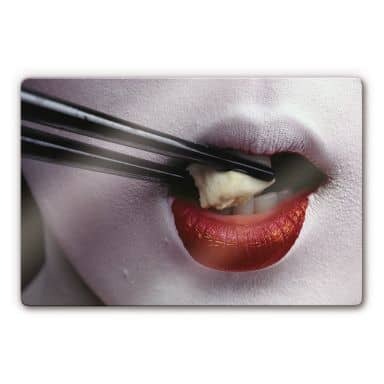 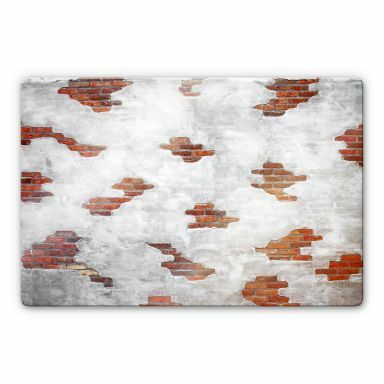 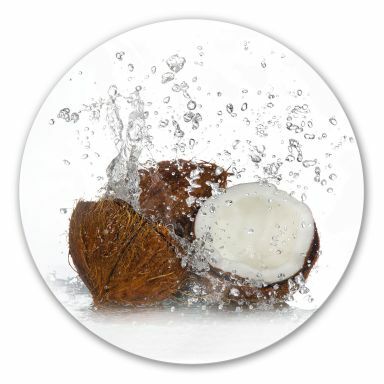 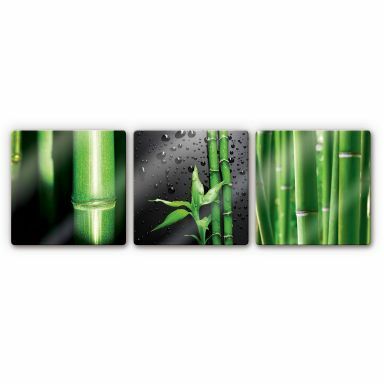 If you are looking for a wall decoration for your bathroom or spa, choose a print on acrylic or on alu-dibond. 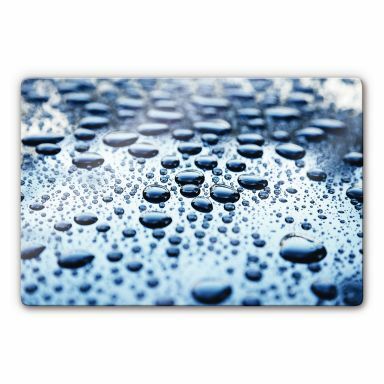 These materials are UV and weather resistant. 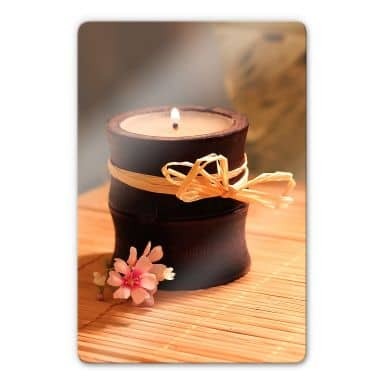 Perfect for indoors but also for outdoors. 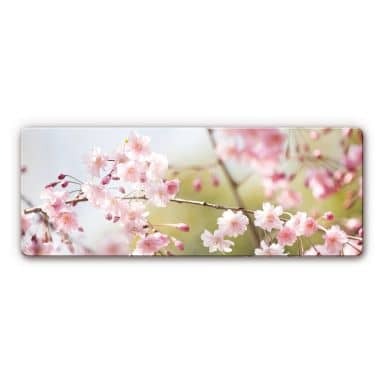 Easy to clean and ready to hang. 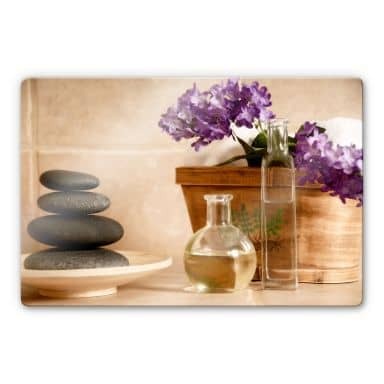 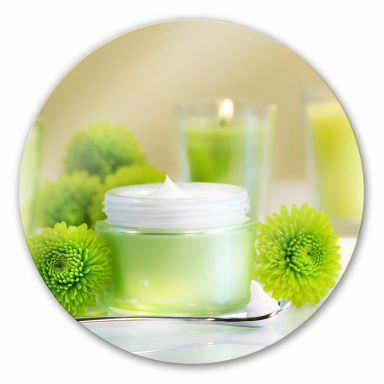 If you want to create a home spa or decorate the walls at your massage salon, hair salon or nail salon, you'll surely find something right here. 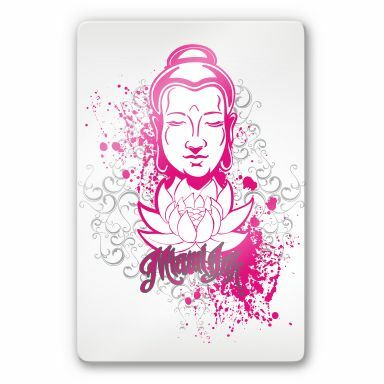 The beauty of nature, the calm of buddha, flower close-up, an inspirational beauty quote. 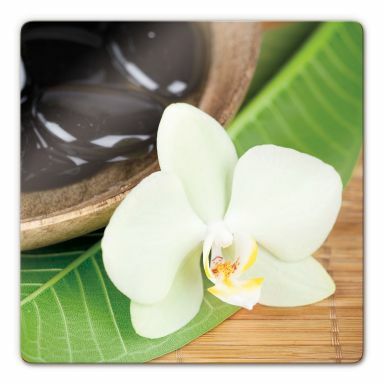 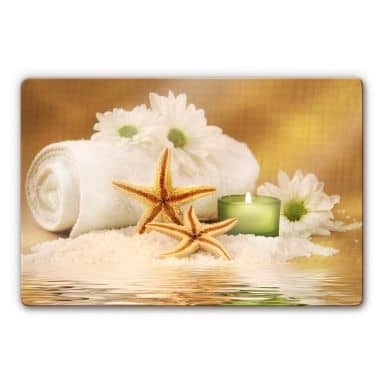 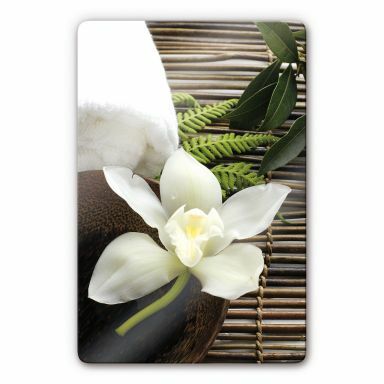 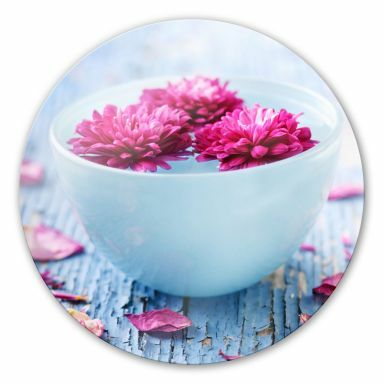 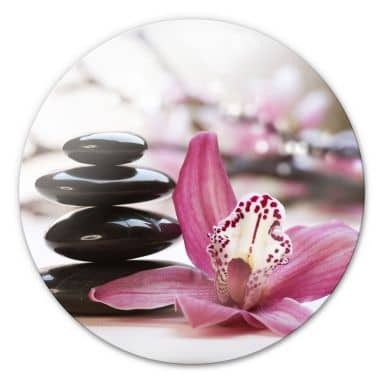 Florals, shells, towels, candles, orchids; it will be difficult to choose from all these wellness designs. 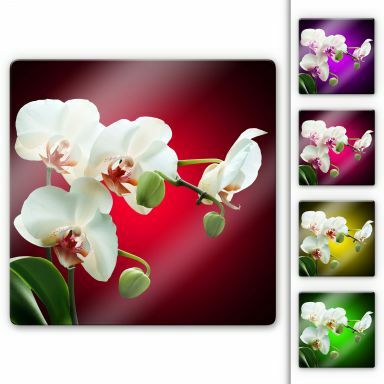 Choose your favourite print, the material you like best, the size you prefer and we'll do the rest. 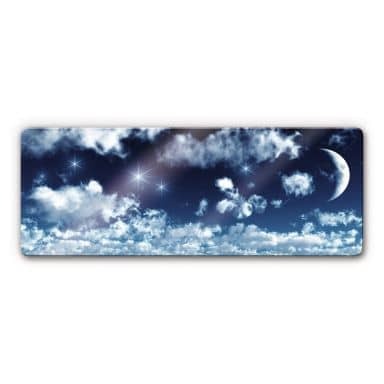 All you have to do is hang the wall decoration at the right place and enjoy the relaxing view! 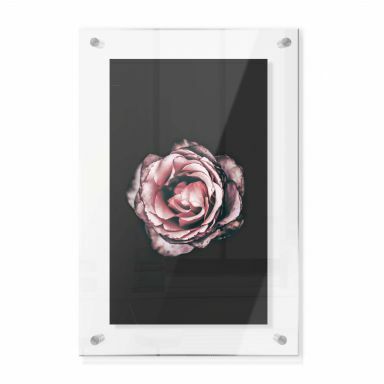 Glass prints are modern and they fit into any interior. 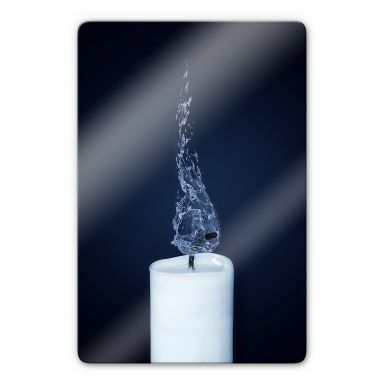 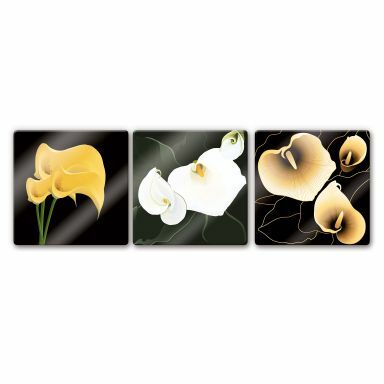 This elegant Glass Art is available in 2 sizes. 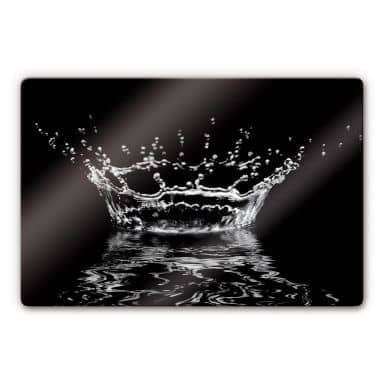 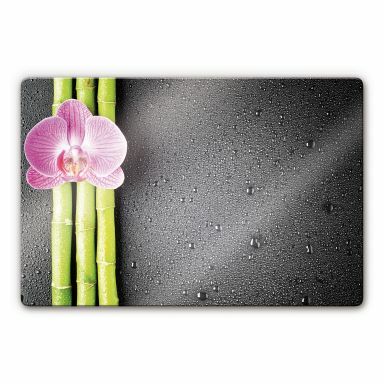 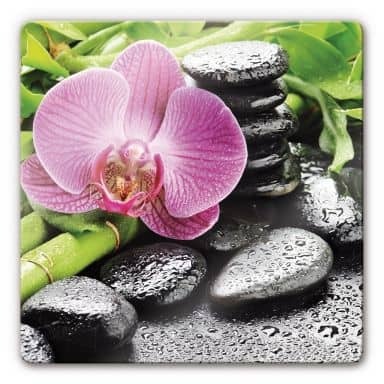 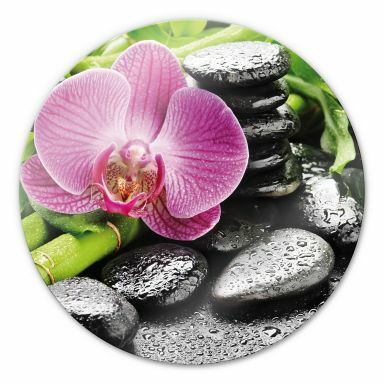 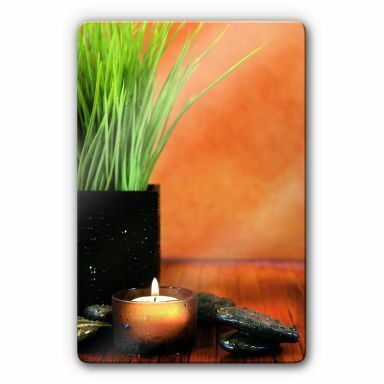 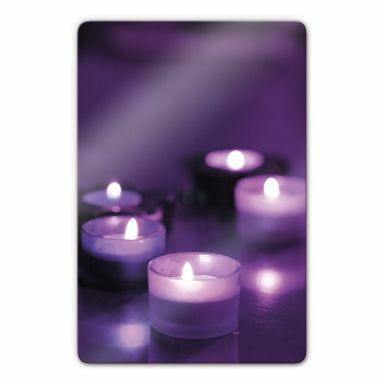 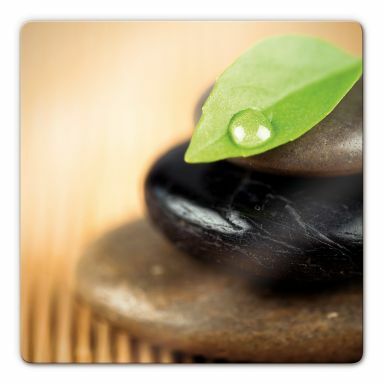 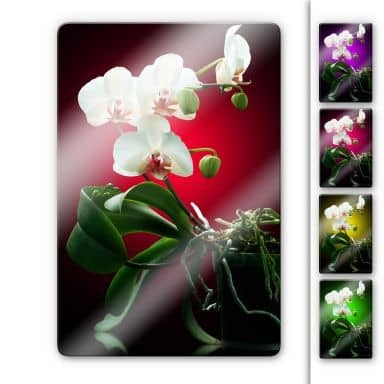 This wellness design on glass is available in various sizes. 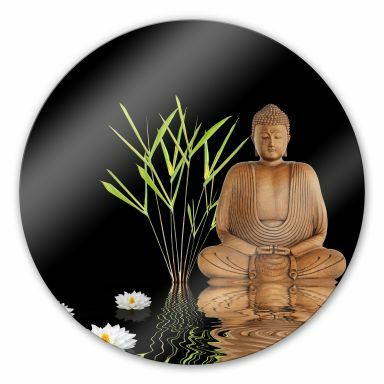 This piece of art on glass is available in three sizes. 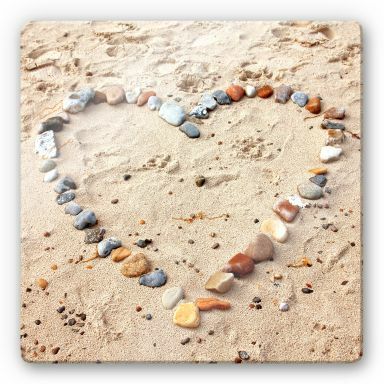 Lovely souvenirs from the beach. 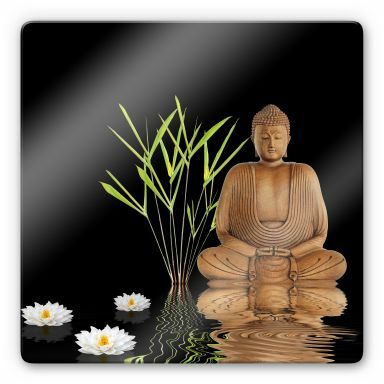 A wonderful image on glass. 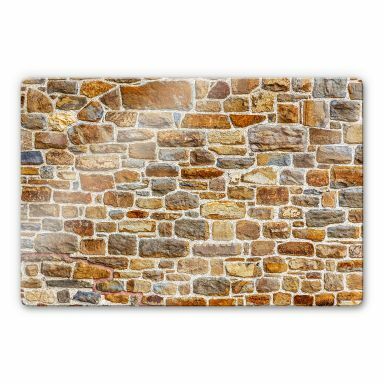 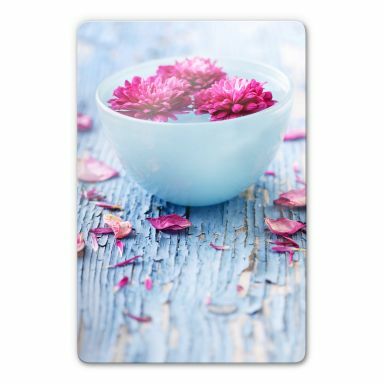 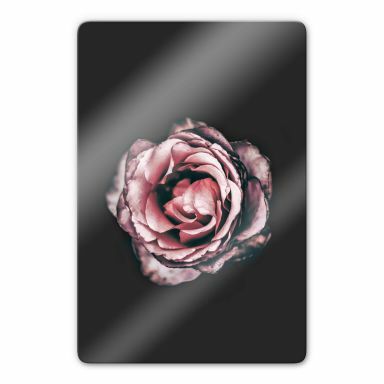 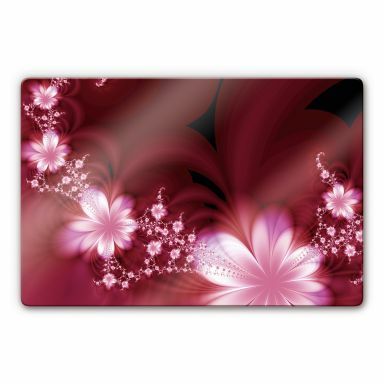 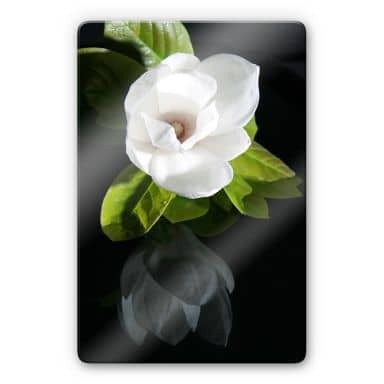 This beautiful image on glass is available in three sizes. 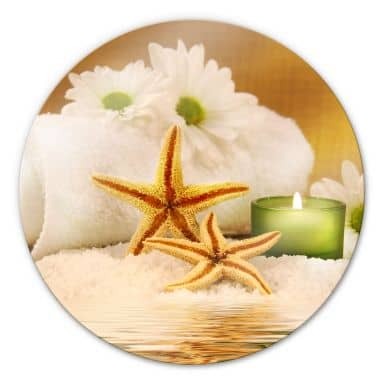 Lovely decoration for your home spa. 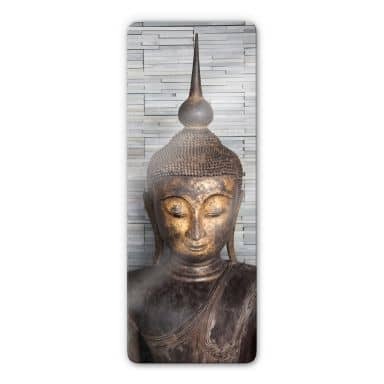 Exotic addition to your interiors! 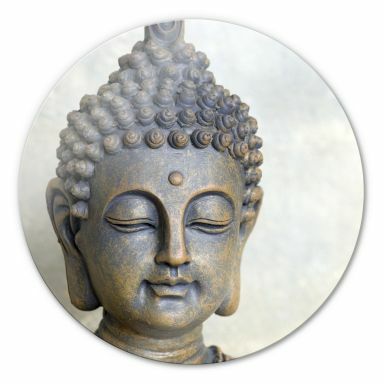 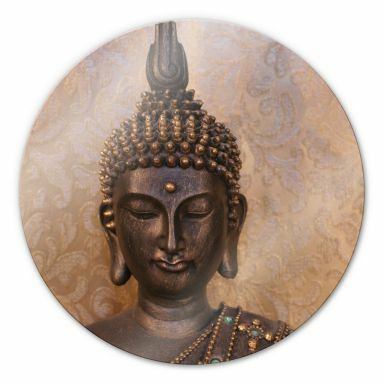 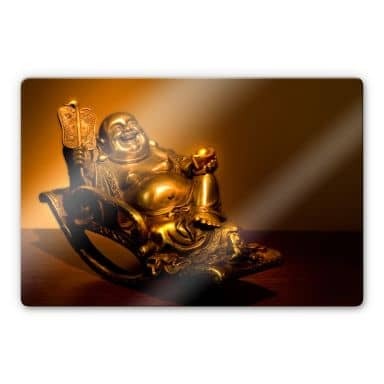 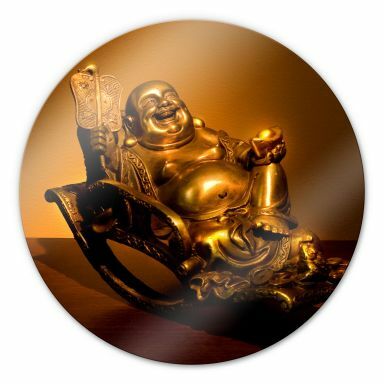 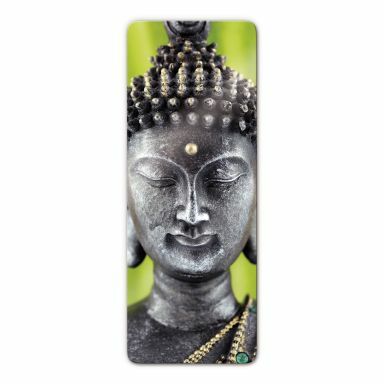 Wise Buddha for your walls. 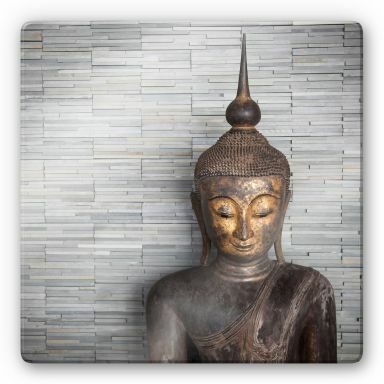 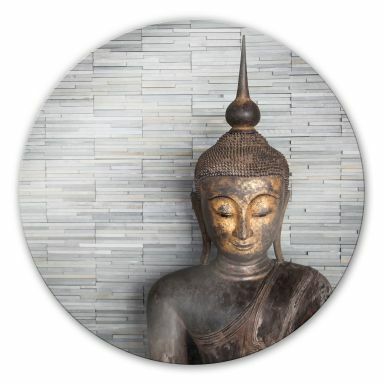 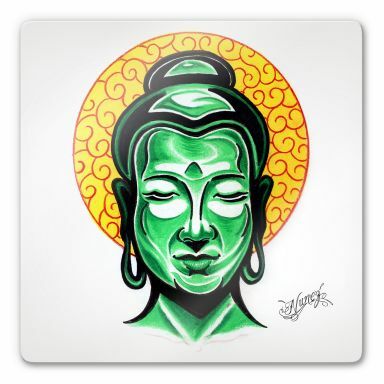 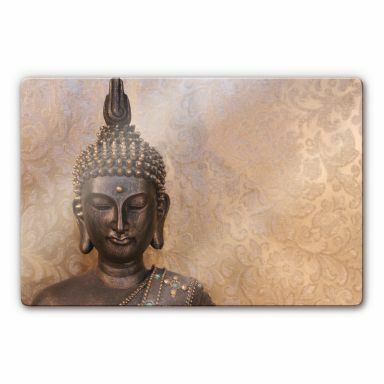 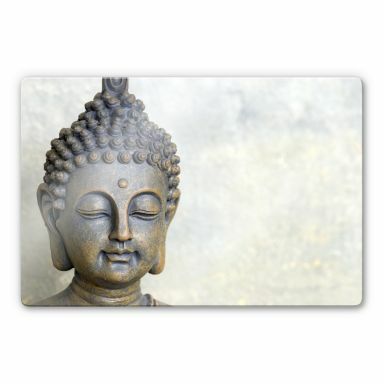 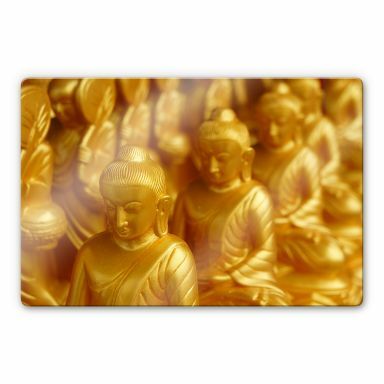 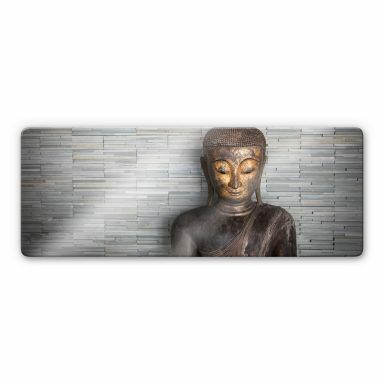 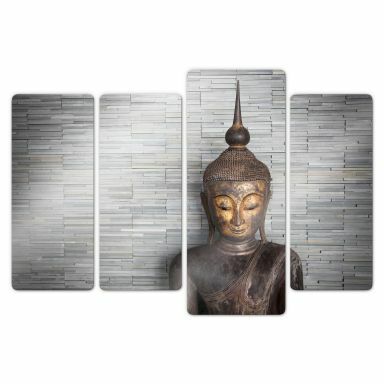 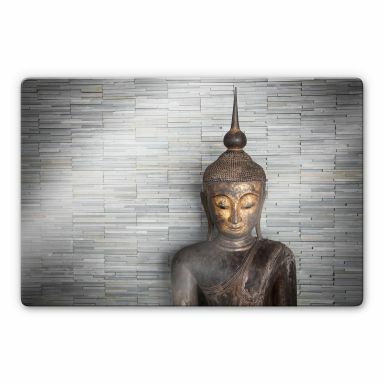 Decorate your walls with buddha. 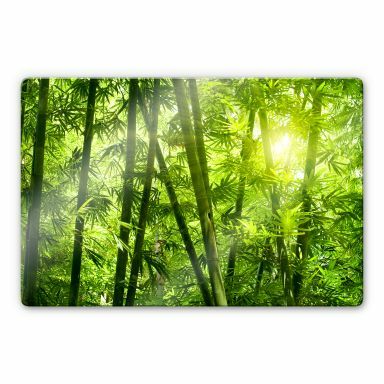 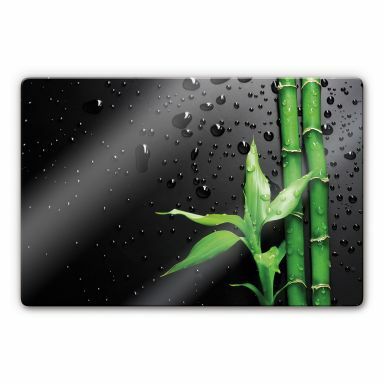 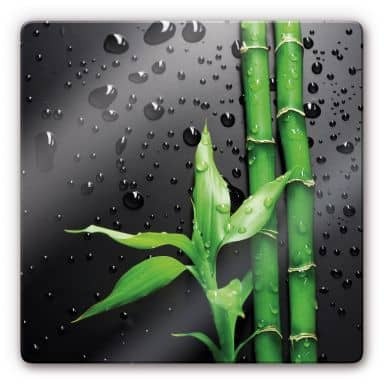 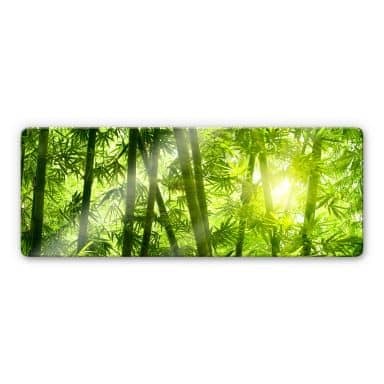 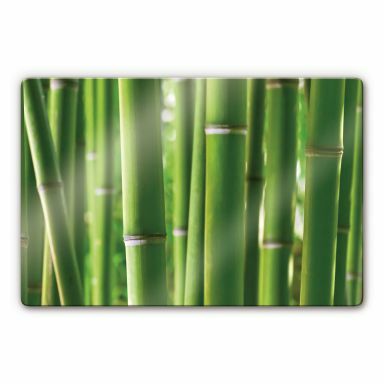 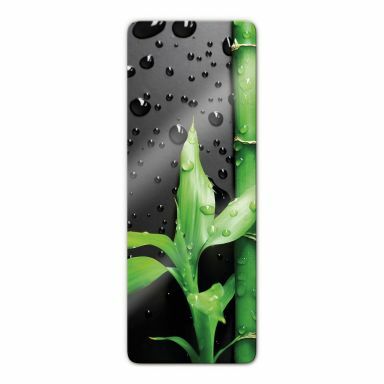 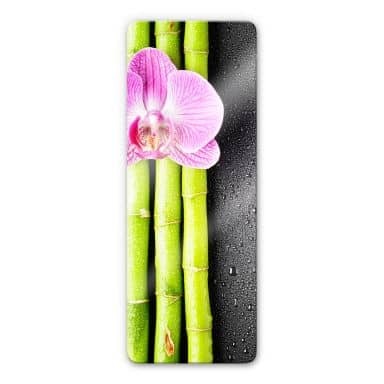 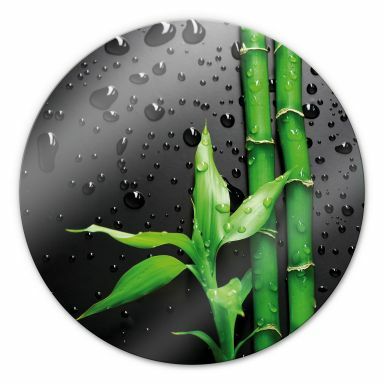 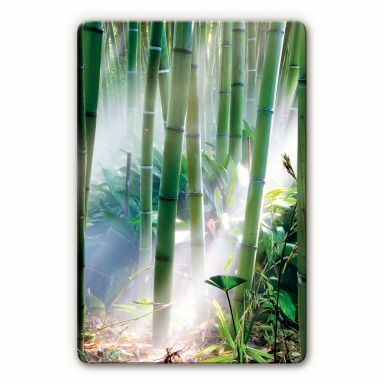 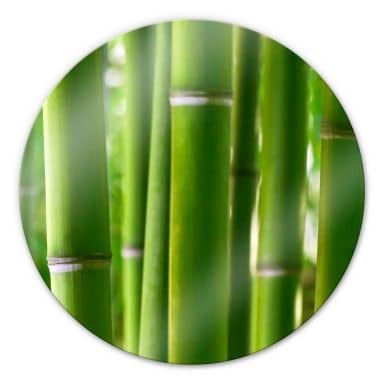 Peace and serenity - bamboo forest on elegant glass. 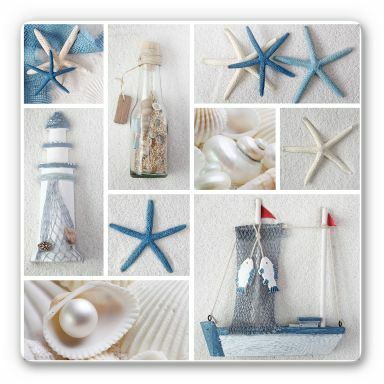 Mediterranean style for your walls.